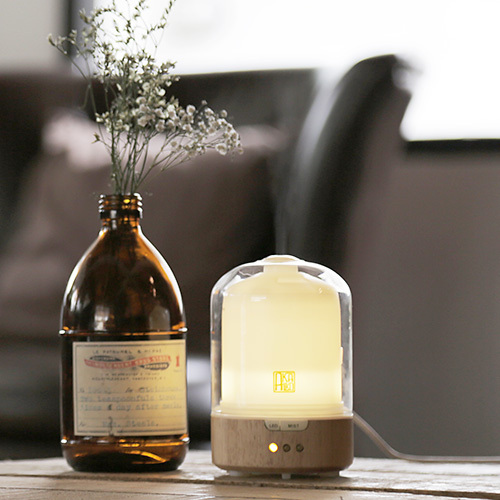 Aroma Reed Diffuser 50 ml. Aroma Reed Diffuser 100 ml. Unique Zen design with handmade crystal glass and rubber wood base. 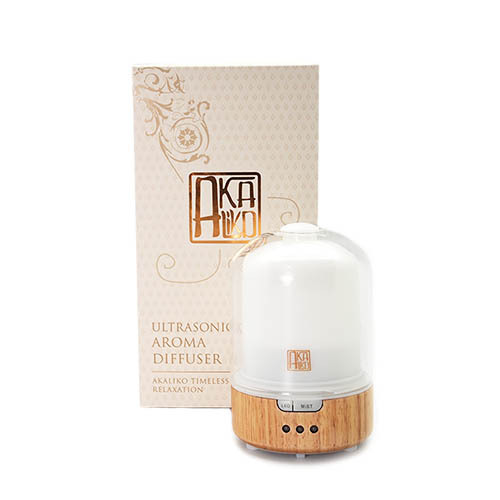 This Ultrasonic Aroma Diffuser grafts new fashion and modern science into the soul of both east meets west cultures. It helps to promote the wellbeing of a person’s emotional, improve their health and manage stress levels. • Place 3-4 drops of essential oil into the water tank, cover splash guard lid on water tank. • Switch on power button. • You may turn off the diffuser at any point in time. • With built-in safety function, the diffuser will shut-off automatically when water level in the tank becomes low. Akaliko has been recognized as a premium Thai spa brand by customers from a myriad of countries over the past 10 years.